The coronation Sejm in Cracow. 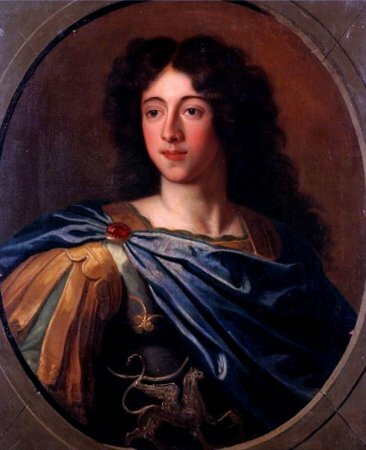 1697 r.
On the election Sejm held during the interregnum period after the death of King Jan III Sobieski (15 May - 28 June 1697), the French prince de Conti was appointed a candidate for the title of king. 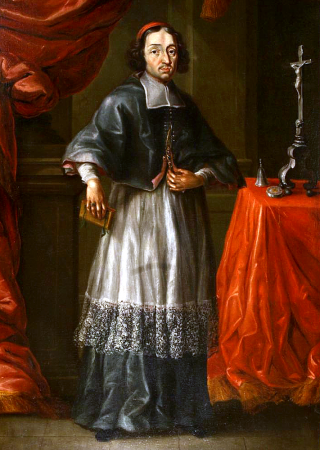 After leaving the field of election of de Conti's supporters, Stanisław Dąmbski, Bishop of Kujawy, announced on 27 June that Fryderyk August, the Elector of Saxony, the King, and the last immediately moved to Poland. Entering it in July 1697, he swore the pacta conventa, and then, faster than expected by prince de Conti, who was only on his way to Poland by sea, came to Cracow, where he was crowned on 15 September 1697 as King August II by Bishop S. Dąmbski. The Coronation Sejm began its proceedings on 17 September 1697. Krzysztof Zawisza, the Starost of Minsk, was elected the Speaker of the Chamber of Deputies of the coronation Sejm. The Sejm concluded its proceedings on October 1, 1697. See: K. Jarochowski, Dzieje panowania Augusta II od śmierci Jana III do chwili wstąpienia Karola XII na ziemie polską [The history of August II's reign from John III's death until Charles XII's accession to Poland], Poznań 1856; W. Konopczyński, Dzieje Polski nowożytnej [The History of Modern Poland], v. 2, Warsaw 1986; H. Olszewski, Sejm Rzeczypospolitej epoki oligarchii (1652-1763). Prawo-praktyka-teoria-programy [The Sejm of the Commonwealth of the age of oligarchy (1652-1763). Law-practice-program-theory], Poznań 1966; J. Michalski, Sejm w czasach saskich, [The Sejm in the Saxon Times], in: Historia sejmu polskiego [The History of the Polish Sejm], v. 1, Warszawa 1984, edited J. Michalski, p. 300-349. Legislation see Volumina legum, Edited by J. Ohryzko, v. 6, Petersburg 1860, p.1-14.